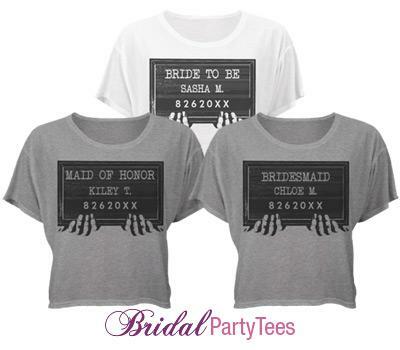 Make fun and unique bachelorette tees with this mugshot art. Add each girls name and use the wedding date. 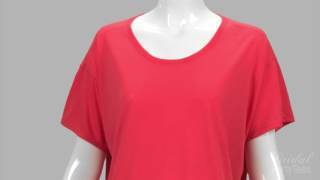 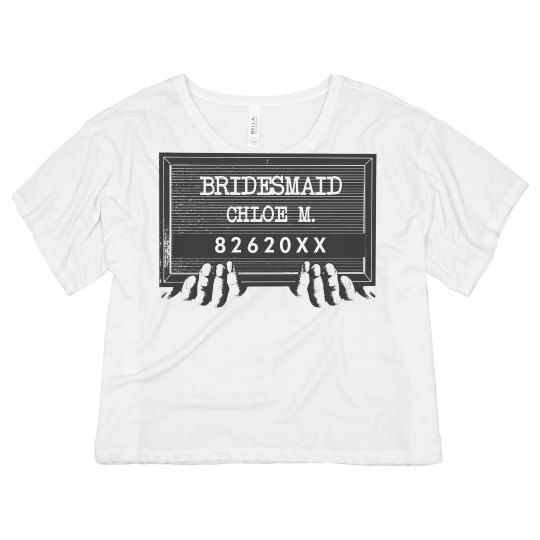 Custom Text: 8 2 6 2 0 X X | BRIDESMAID | CHLOE M.